Students sit on chairs in a circle. One student stands in the middle. Each student has a card which has a coloured shape on it. 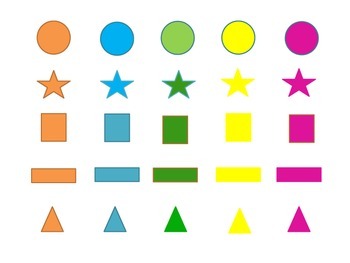 The student in the middle calls out either the colour or the shape that they have. If students have this colour/shape they must stand and swap chairs as quickly as they can. The last person standing then takes over the role of the person in the middle.